I came across this thought provoking discussion in a hadith commentary which might be of interest to many of us. Not least when there are times when we despair at our lapses, and our wondering if we are in fact going backwards as opposed to forward. We ask Allah (Most High) to make us from those who continually repent for our shortcomings, and protect us from being those who lose all of their spiritual stations due to their sins. Finally we ask Him to make us from those who (as mentioned below) are from those who after their slipping up and repenting are in a better state than they were before. Amin. “Hafiz Ibn al-Qayyim said that: A servant if he repents from a sin does he return back to the level (daraja) that he was before the sin which removed him from it, or does he not return to it. 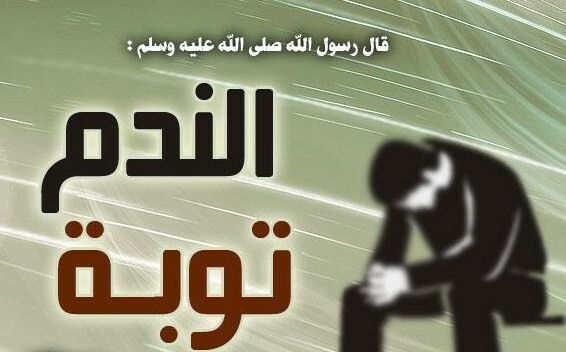 There is a difference over it, a group said: He returns to his [previous] level because repentance wipes out the sin in its entirety, and it as if it never was…so he returns back to it by repentance. They said: And because repentance is an immense good action and righteous deed, if his sin had removed him from his level, then his good action by means of his repentance will raise him back to it. This is like the one who falls in a well and he has a compassionate friend who lowers down for him a rope which he can grasp until he rises by it back to his place. Repentance is like this, and righteous action is like this pious friend and compassionate brother.